An area of unenclosed commonage lying north of the village. Known for the variety of wild flowers, grasses, sedges and rushes growing there. 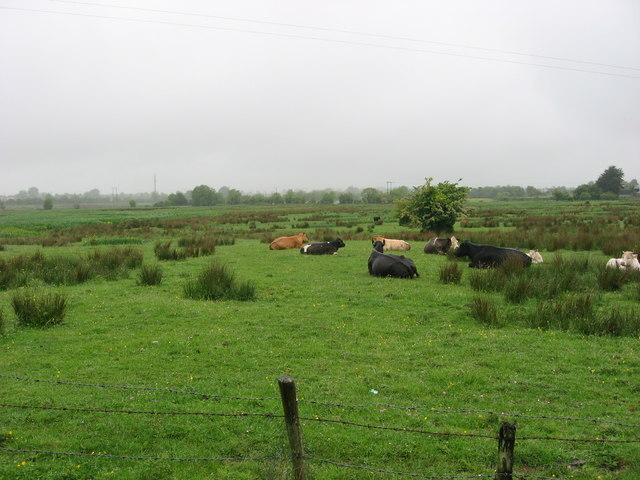 The Commons is a proposed Natural Heritage Area in the Duleek Local Area Plan 2009-2015.